STUNNING FOUR BEDROOM SEMI DETACHED HOUSE in a SOUGHT AFTER AREA. BOASTING TWO BALCONIES to ENJOY THE VIEWS of the SURROUNDING AREA. MASTER BEDROOM with EN SUITE SHOWER ROOM. Three FURTHER BEDROOMS, FAMILY BATHROOM, FAMILY LOUNGE AREA & FITTED KITCHEN/DINER & ENERGY EFFICIENT SOLAR PANELS. NO CHAIN. A spacious family home with FOUR DOUBLE BEDROOMS conveniently located for local schools. This property boasts STUNNING VIEWS from the front aspect. Stunning VIEWS OVER THE MARINA from the rear of this REALISTICALLY PRICED town house in the HEART OF TURNCHAPEL. This DETACHED HOME with THREE BEDROOM is PERFECT FOR FAMILY LIVING. Highlights include an EXTENDED KITCHEN/DINER and a DOWNSTAIRS SHOWER ROOM/W.C., a FOURTH BEDROOM/STUDY and PANORAMIC VIEWS of the surrounding area looking towards PLYMOUTH HOE. Viewing is HIGHLY RECOMMENDED..
A PERFECT HOME for FAMILY LIFE with FOUR BEDROOMS, EXTENDED KITCHEN/DINER and a SOUTH FACING REAR GARDEN. CLOSE to LOCAL PRIMARY & SECONDARY SCHOOLS & TRANSPORT LINKS. The property also benefits from GAS CENTRAL HEATING & DOUBLE GLAZING. A VIEWING of this property is HIGHLY RECOMMENDED. A delightful 3 bedroom detached bungalow with beautiful SOUTH FACING GARDEN close to Dunstone and Elburton Primary Schools. There is a bus stop nearby, with both Elburton Village and the Broadway Shopping Centre being within easy reach. A deceptively SPACIOUS FAMILY HOME with NO CHAIN. 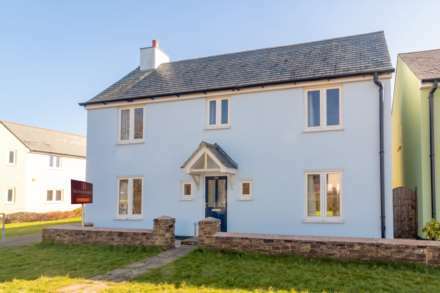 This property boasts PANORAMIC VIEWS out towards HOOE LAKE. An INTERNAL VIEWING is HIGHLY RECOMMENDED to FULLY APPRECIATE the SIZE of the ACCOMMODATION. CALL to BOOK A VIEWING TODAY. GUIDE PRICE £230,000 - £240,000. 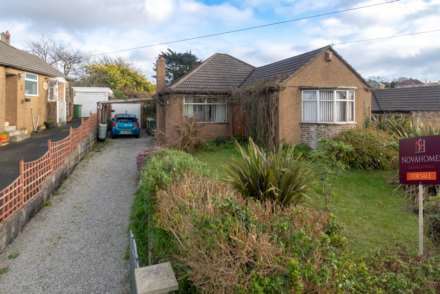 IDEAL EXTENDED SEMI-DETACHED with THREE BEDROOMS. LARGE LIVING SPACE provided by a SPACIOUS LIVING ROOM and SEPARATE DINING ROOM. An IMPRESSIVE FITTED KITCHEN runs along the length of the rear of the property. 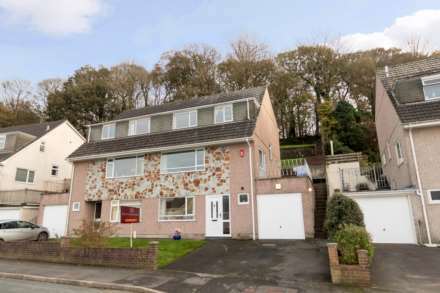 BEAUTIFULLY PRESENTED, THREE BEDROOM, MODERN HOUSE. This property is being sold FREEHOLD. On the ground floor you will find a SPACIOUS LOUNGE/DINER, FITTED KITCHEN and CLOAKROOM/W.C. whilst on the first floor there are THREE BEDROOMS one with EN SUITE and a FAMILY BATHROOM. LANDSCAPED REAR GARDEN. This PERIOD, THREE BEDROOM terraced house, situated in the popular area of ORESTON, would make an IDEAL FAMILY HOME benefiting from being close to ORESTON SCHOOL. Accommodation also comprises of a LOUNGE and LARGE SEPARATE DINING ROOM and a NEWLY FITTED KITCHEN, BATHROOM and SEPARATE WC..